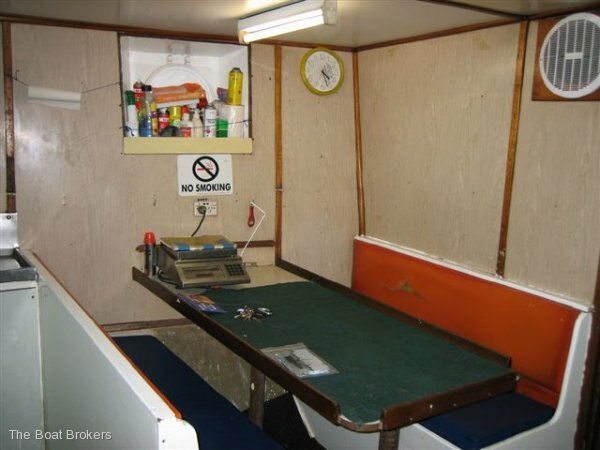 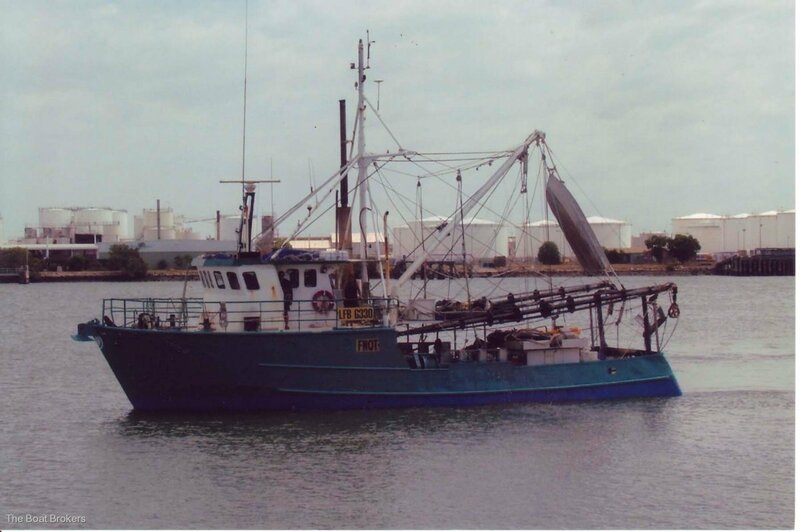 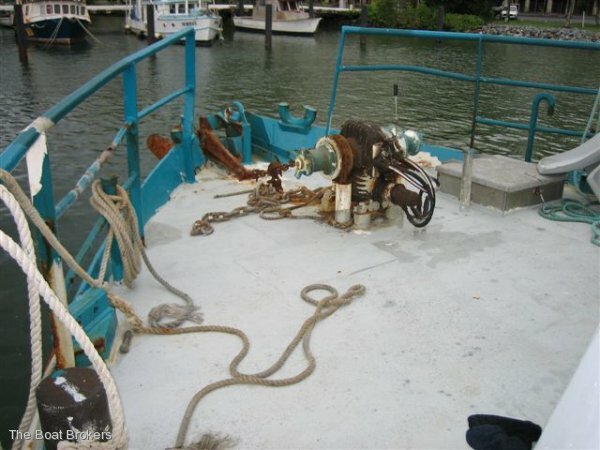 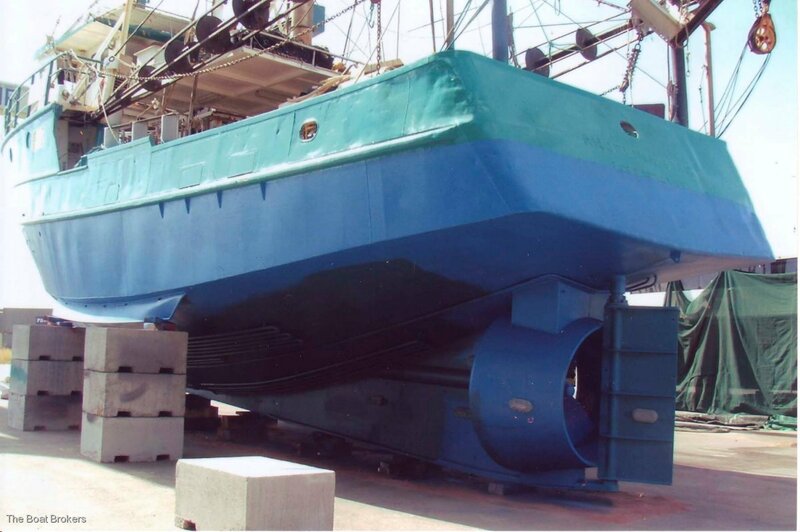 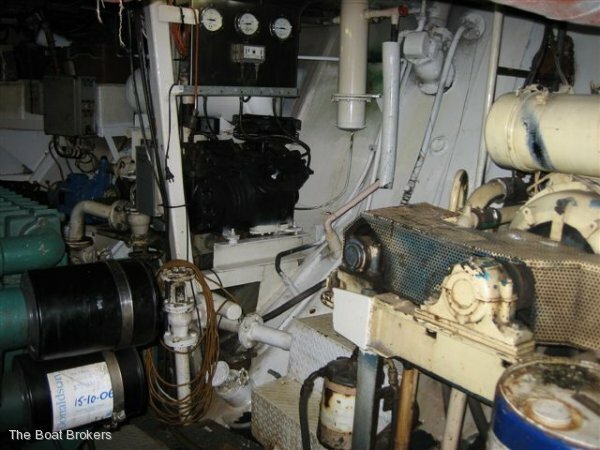 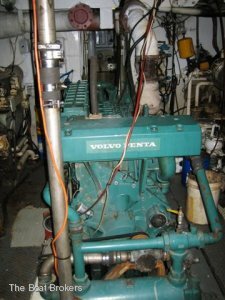 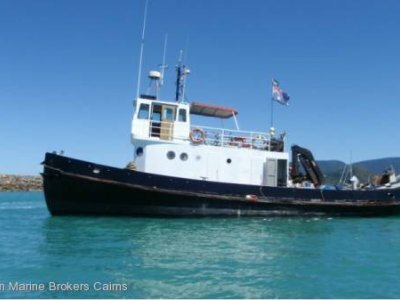 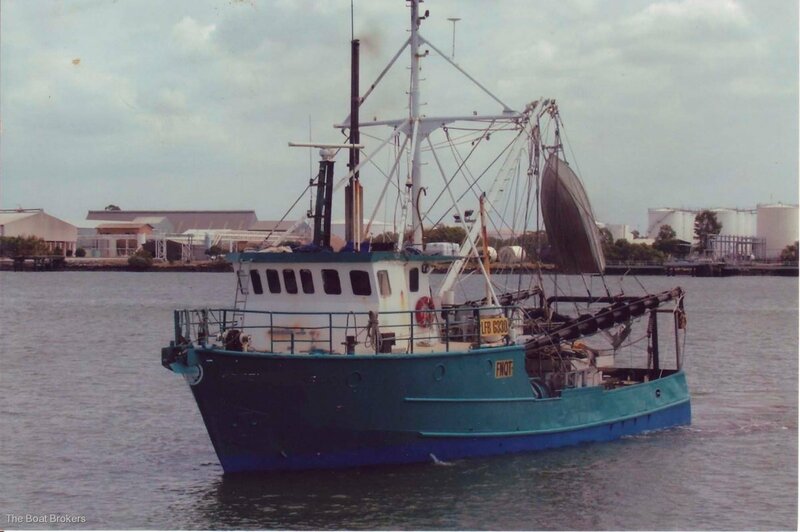 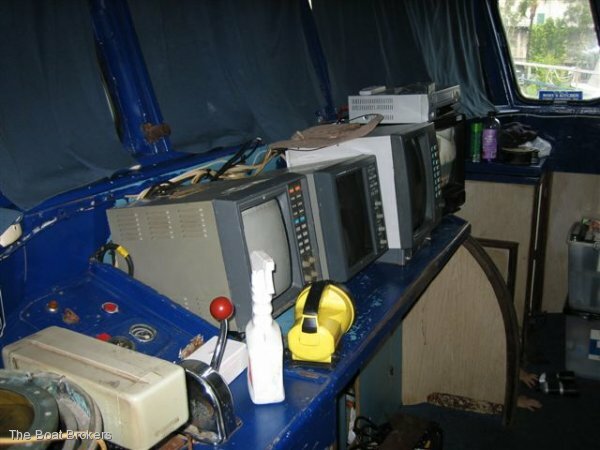 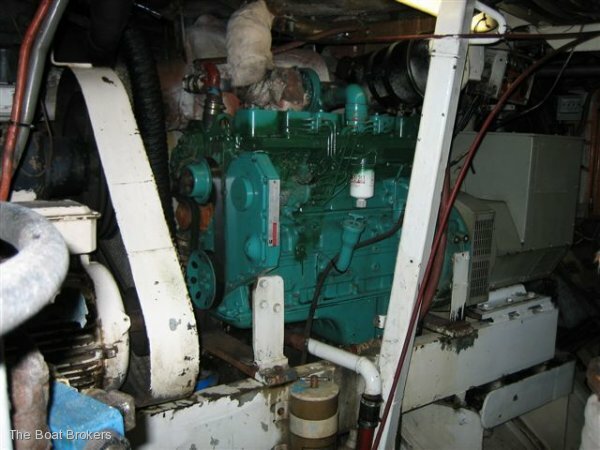 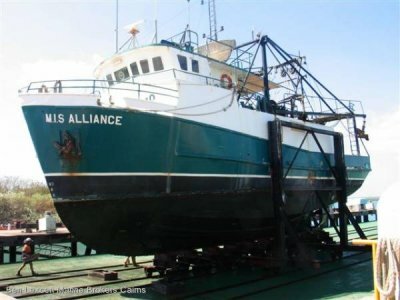 Steel trawler with East Coast Licence - 4,753 EU; 62 EUCF; 76 Fishing Days. 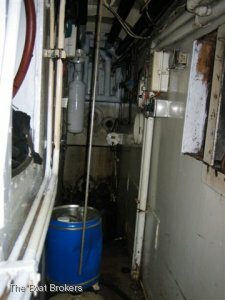 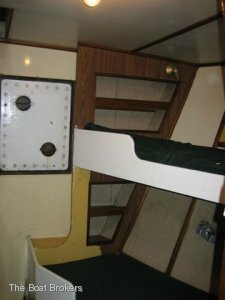 83 Hull Unit Vessel. 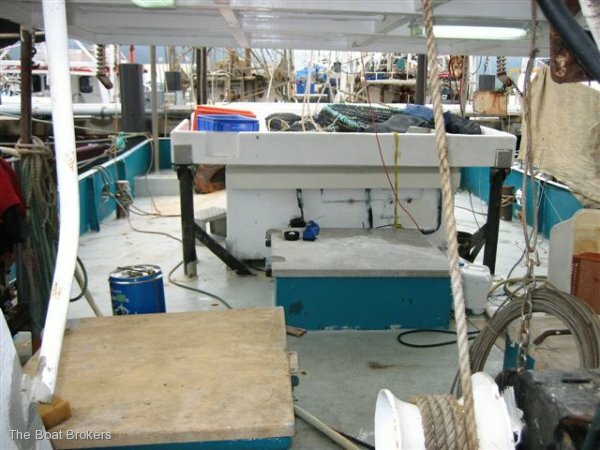 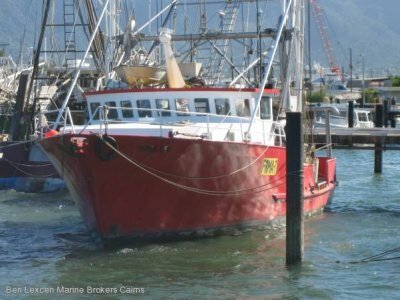 Good solid construction originally a Tuna Boat, Hull & Decks built out of 3/8" Plate (approx 10mm) 19.97M x 6.15M x 3.22M. 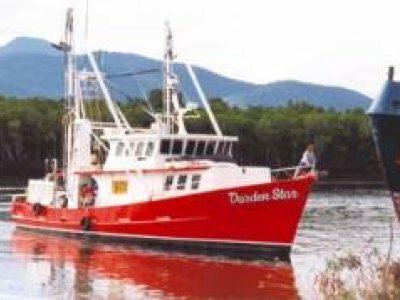 Kimberley Prawn Licence also available.